If you’re reading this, you benefit from an open Internet. You take for granted that the browser you’re using can reach our blog. But that could change. If you haven’t been following the Net Neutrality news for the past several months, here’s the situation. The Internet is a free (as in speech) and open network, where your mobile or broadband ISP is supposed to transmit bits between any Internet connected server to you without opinion on what those bits mean or whether you should be permitted to access them. It’s a doctrine called net neutrality, and it’s been the basis of innovation on the Internet since pretty much day one. The FCC is currently considering a reversal of this doctrine, allowing ISPs and carriers to use arbitrary policy to price and police your Internet for those services you use. This action would open the doors for discrimination in who can access its subscribers, at what price, and for what use-cases. While the debate has centered on Netflix, and other high bandwidth applications, this action would affect every Internet service, not just streaming movies that compete with your cable company. See, your ISP has a monopoly on access to you, the subscriber — so now they’d like to exercise control with that monopoly. Like many young companies born on the Internet, we have benefitted from knowing that our ability to reach customers was guaranteed by the level playing field provided by net neutrality. New services on the Internet don’t have to do laborious business development with each carrier and ISP in order to reach customers. It’s hard to imagine that world, it almost seems insane. Ironically, we at Twilio know what that world looks like because we do it every day to enable voice and SMS communications to carriers all over the world. It’s one of our core competencies, and we know — it’s hard work, is tremendously resource intensive, and is the last thing small businesses should worry about on the day of launch. The power and the promise of the Internet has been its elimination of gatekeepers — and this has worked well as an engine of innovation and entrepreneurship for the last 20+ years. If you agree, and want to continue to enable free speech and the freedom to innovate, then today is the day to take action. 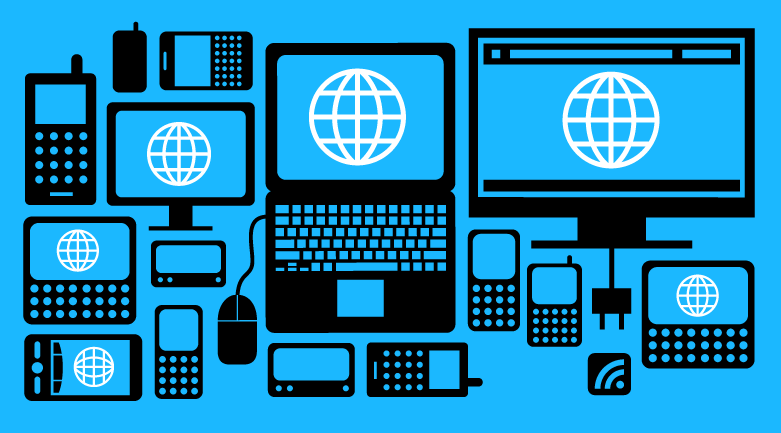 We’re proud to be partnering with Fight for the Future, Demand Progress, and Free Press to power today’s Internet Slowdown, a call to action for people who want a neutral Internet. Days of outreach like todays’ Internet Slowdown work incredibly well to tell your government that you care, and will hold them accountable for their decisions. If you’re an innovator, an entrepreneur, an engineer, or user of the Internet, please take a moment to use this widget to contact your government, both the FCC and your members of Congress, and tell them you care about the Internet and its future.